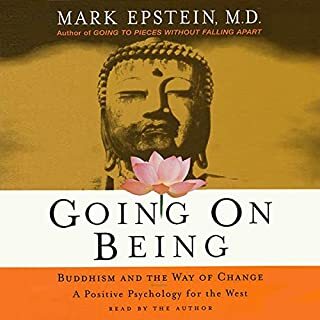 Going on Being is Mark Epstein's memoir of his early years as a student of Buddhism and of how Buddhism shaped his approach to therapy, as well as a practical guide to how a Buddhist understanding of psychological problems makes change for the better possible. 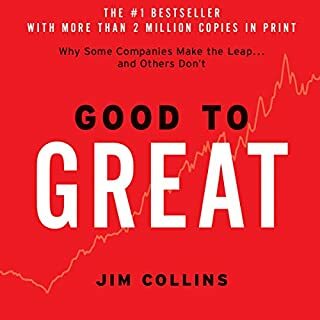 A book with interesting points and information. 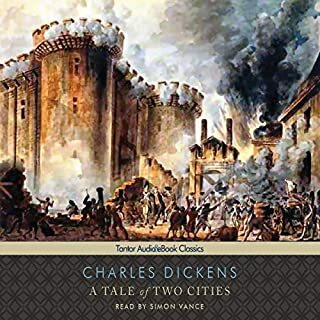 I was overly distracted by the narrators voice. Forcing me to have to rewind over and over. 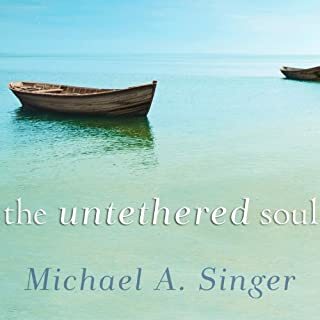 Would recommend The Untethered Soul. It started out great had a lull in the middle, and ended really strong. Ready to live life without judgment. Okay great read even for someone who is not religious, like myself. Good unbiased guidance. no, I had times I wanted to stop at because of the language used. 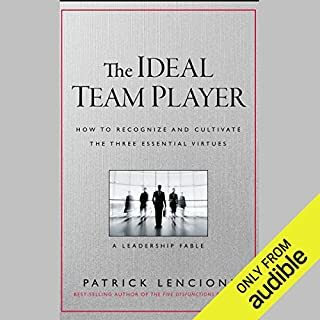 Great book but a little tough in some of the spots describing the rebellions. I would totally listen to it 3 or 4 times.